I’m ready for spring! Who is with me? 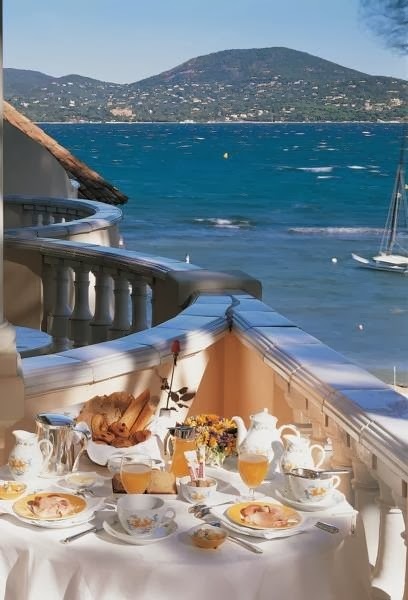 This photo of Saint-Tropez is very tempting. Thankyou so much for your visits,dear friend! Wishing you Very Happy New Year,filled with love and smile!! !